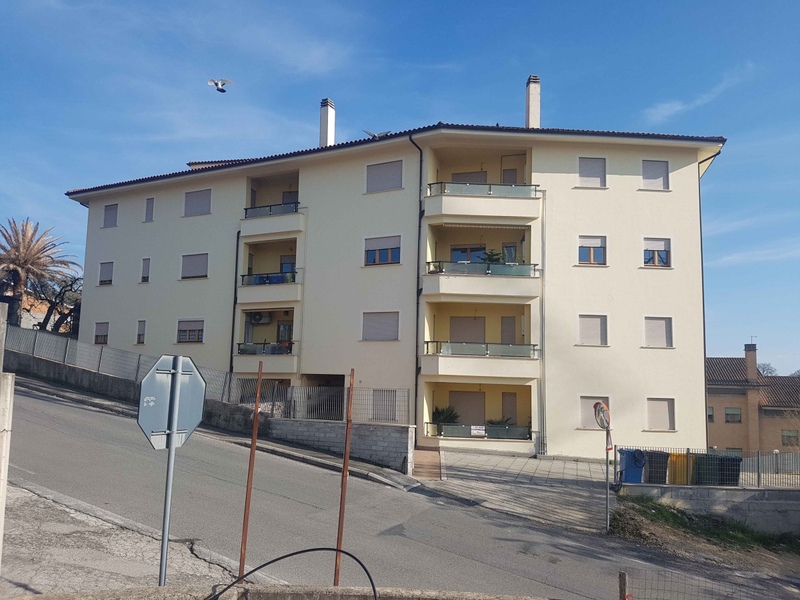 Within walking distance of the Centre of Poggio Mirteto, we offer for sale newly built apartment never lived on the ground floor and no architectural barriers. The House is on one level and cos comprises: large lounge, kitchen, double bedroom, 2 bedrooms and 2 bathrooms. Complete the property a small outdoor area accessible from the living area. 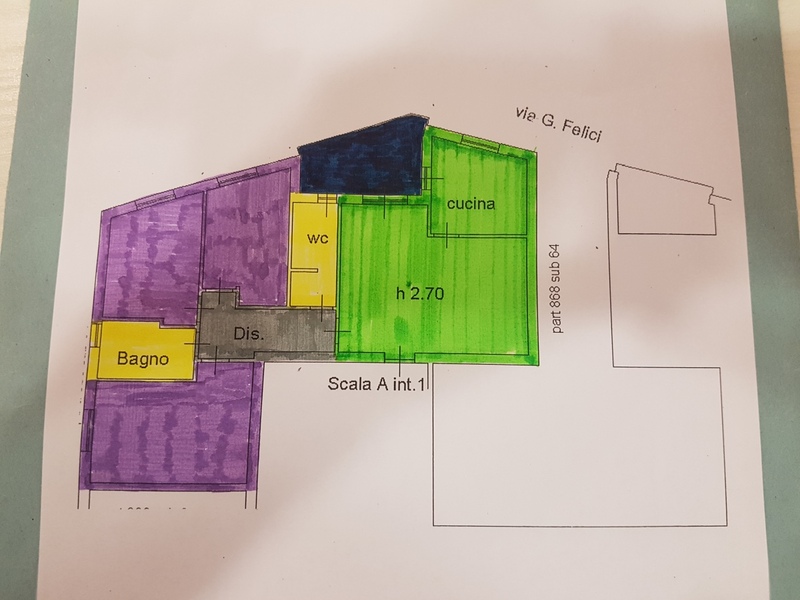 The House is only 5 km from the train station of Poggio Mirteto Scalo and 15 km from Highway North of Rome.